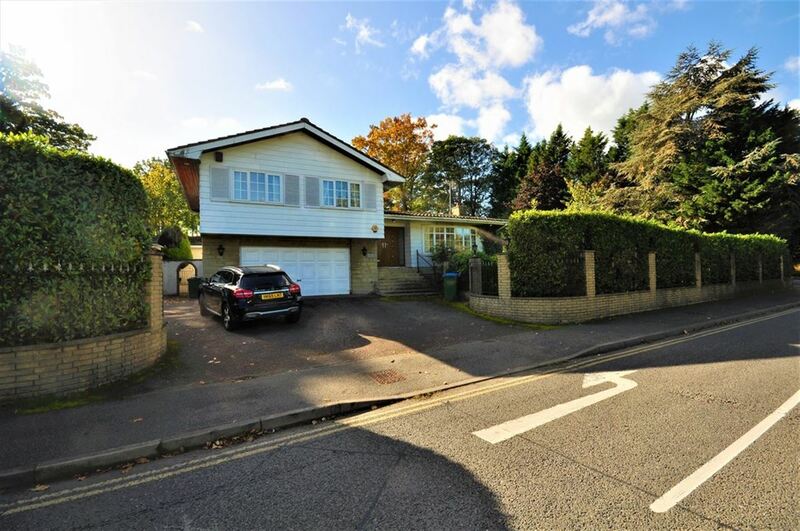 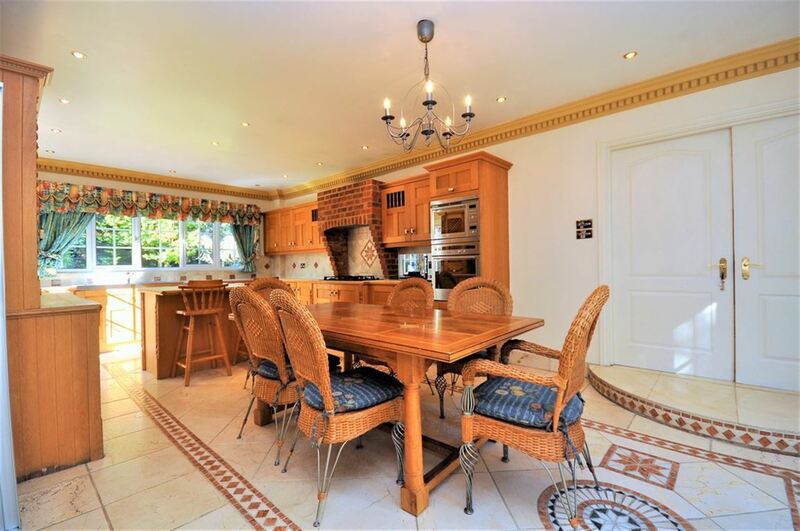 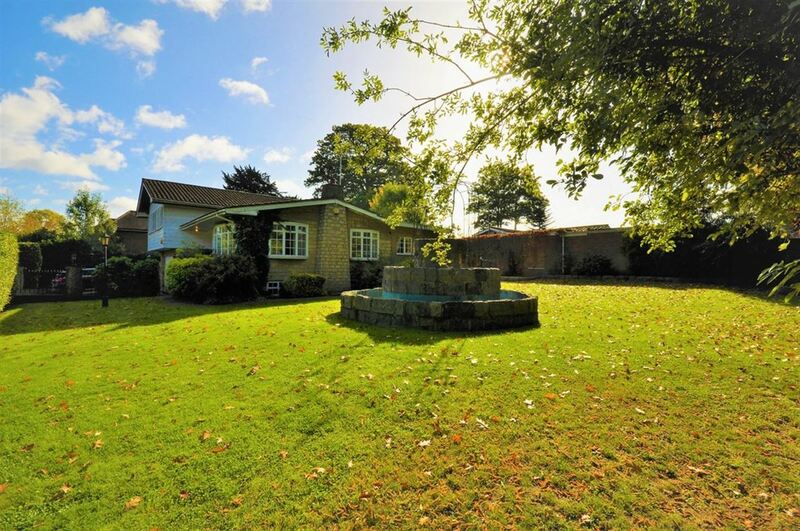 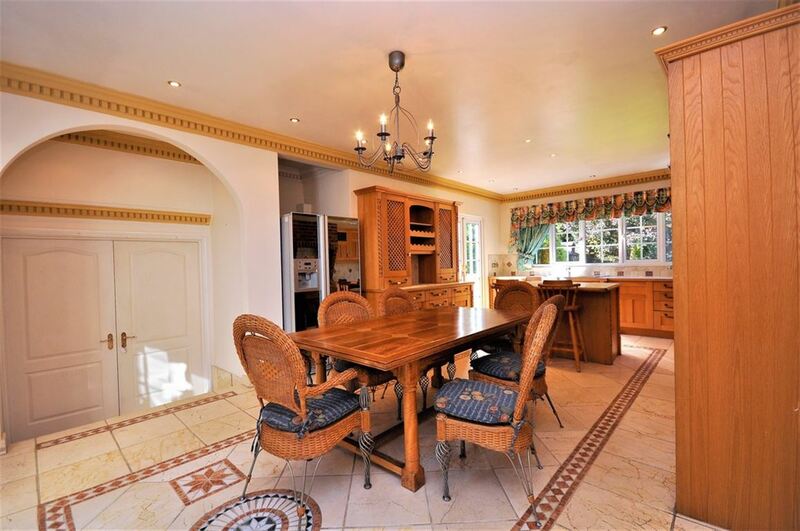 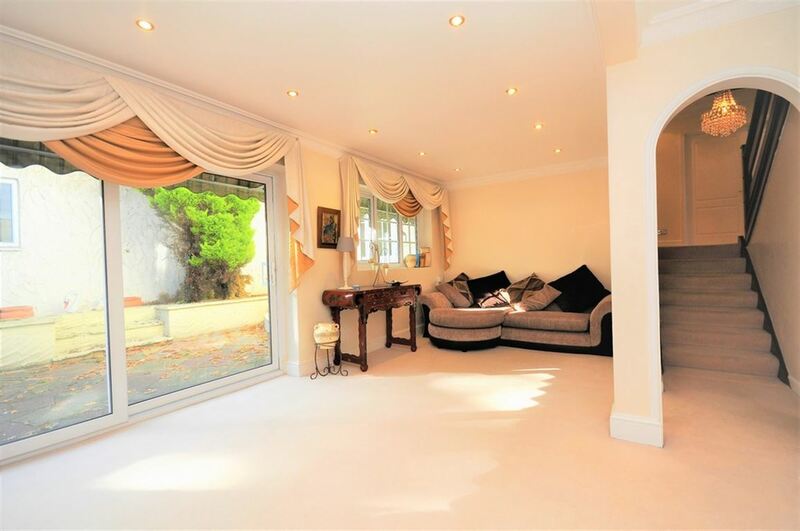 A Truly Unique FIVE double bedroom detached home. 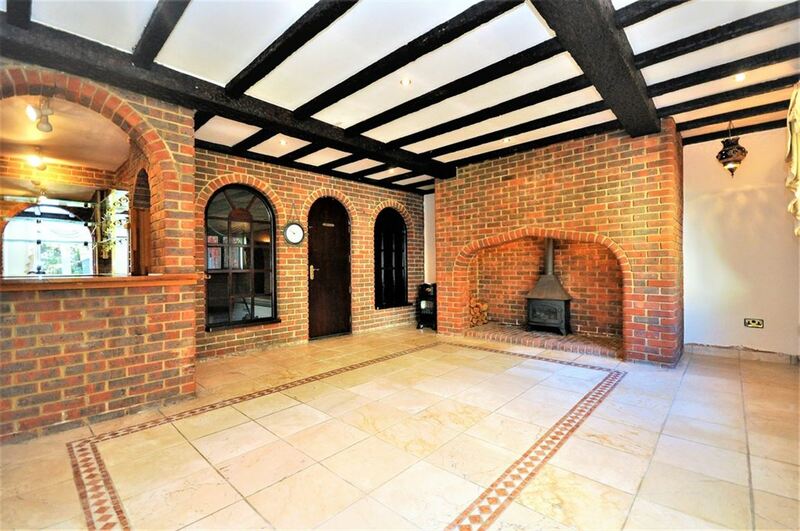 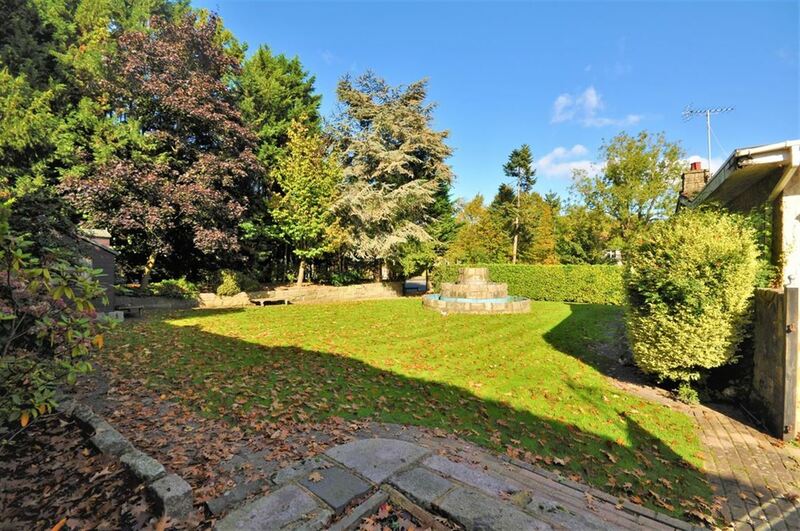 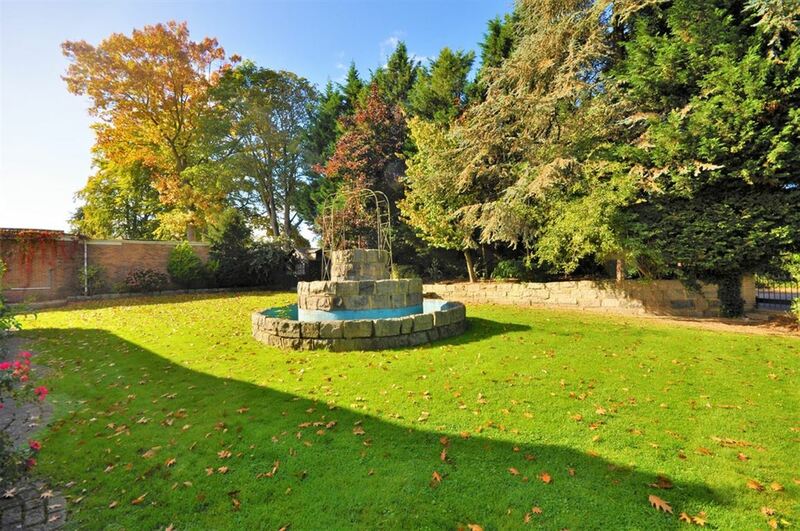 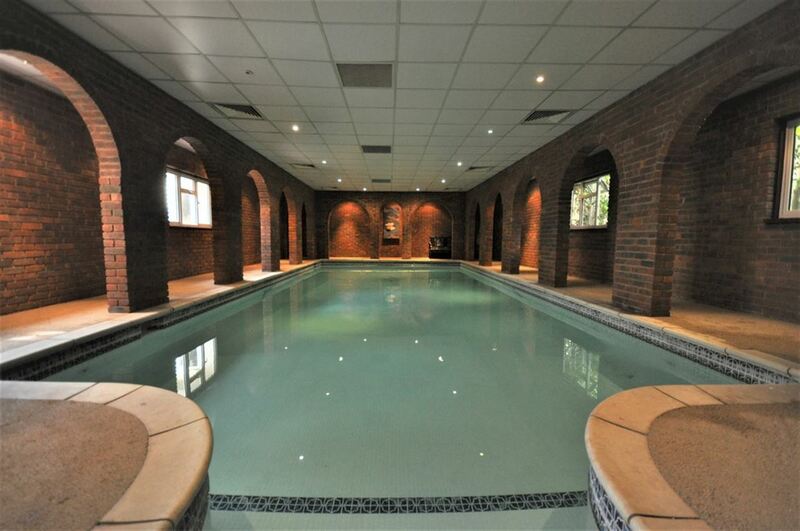 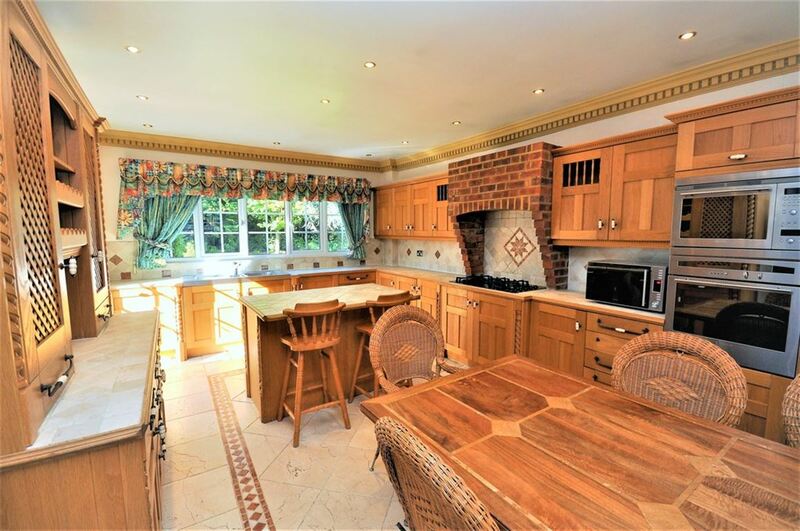 Internally the property boasts a large lounge with feature fireplace, modern fitted kitchen/diner with island, a second reception room with full working bar and large brick fireplace with access to an indoor pool complete with shower room, sauna and toilet. 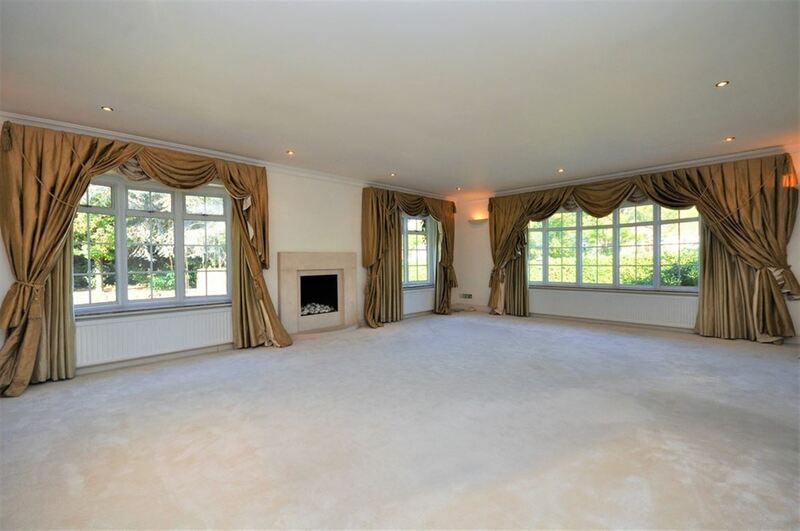 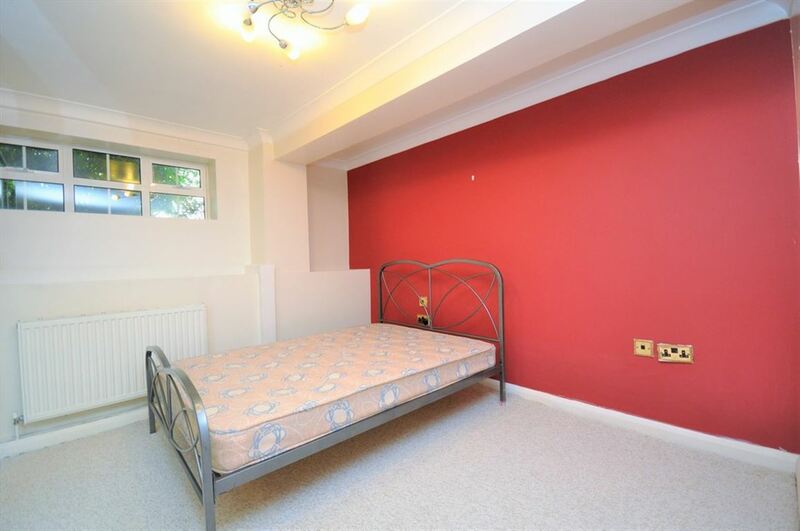 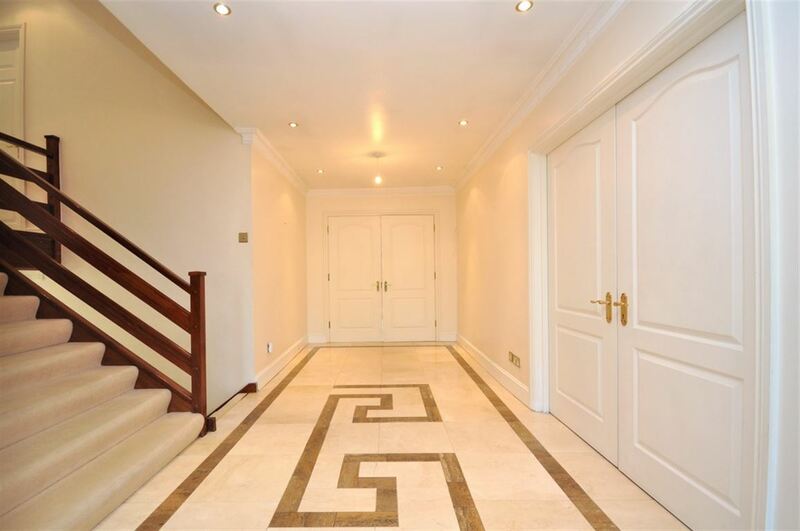 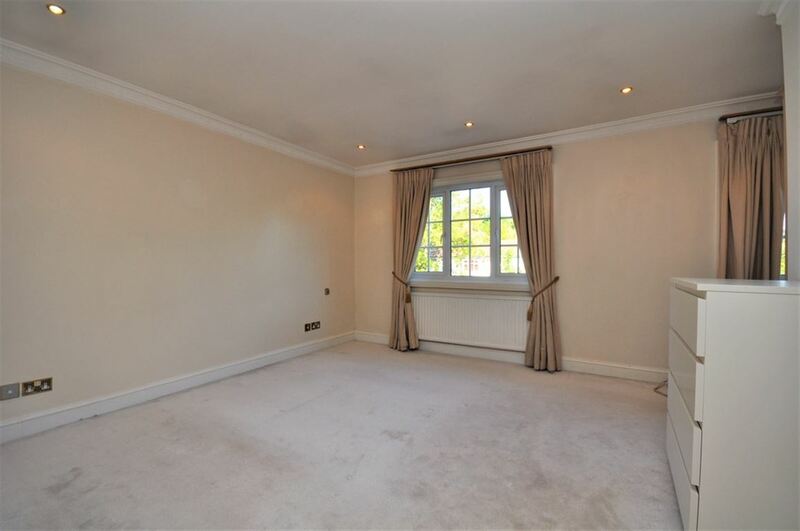 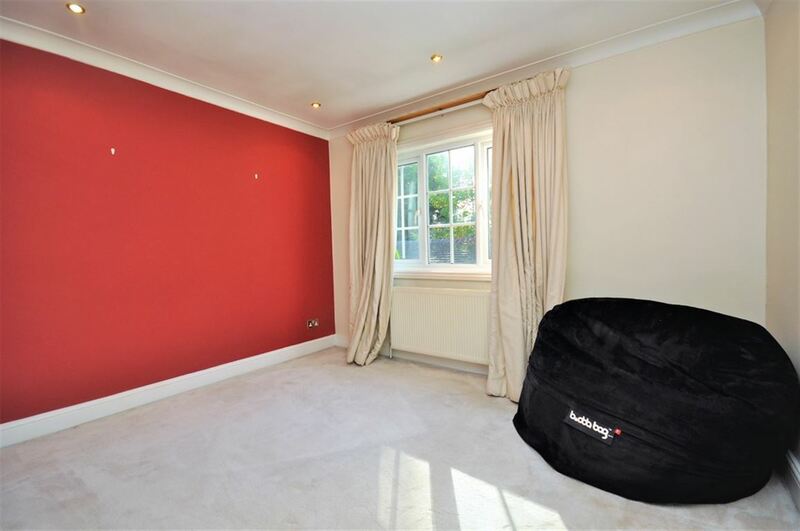 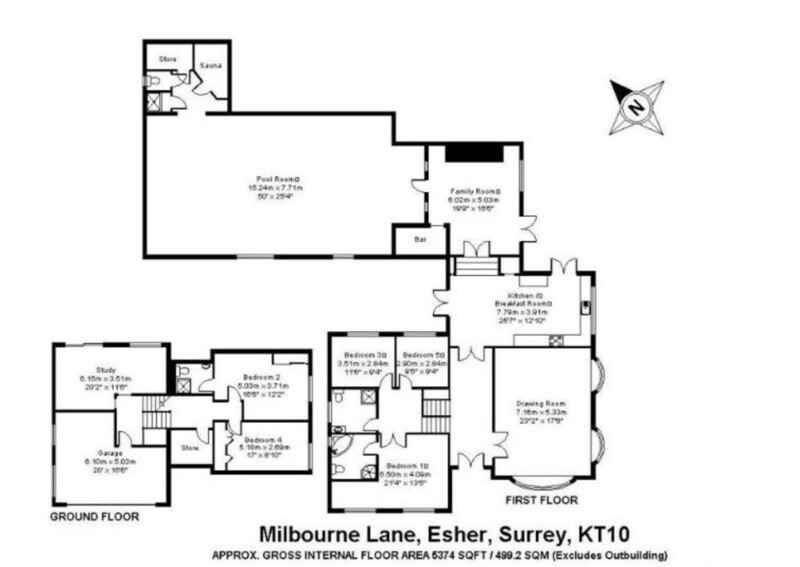 The lower ground floor comprises of a TV room, two double bedrooms one with an En-Suite and a large storage room. 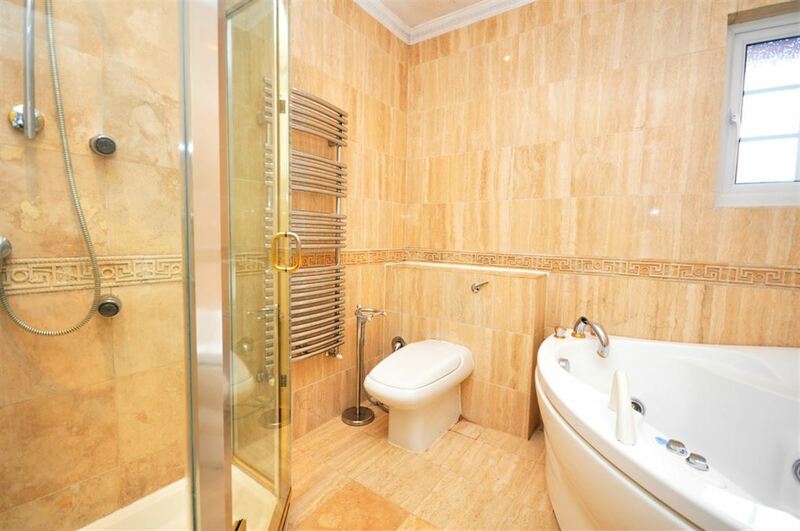 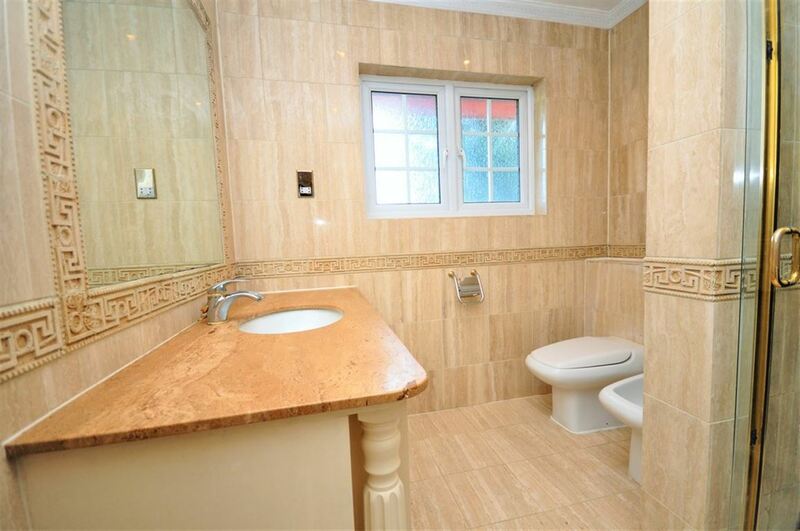 Upstairs you have the master bedroom with En-Suite, two further double bedrooms and a family bathroom. 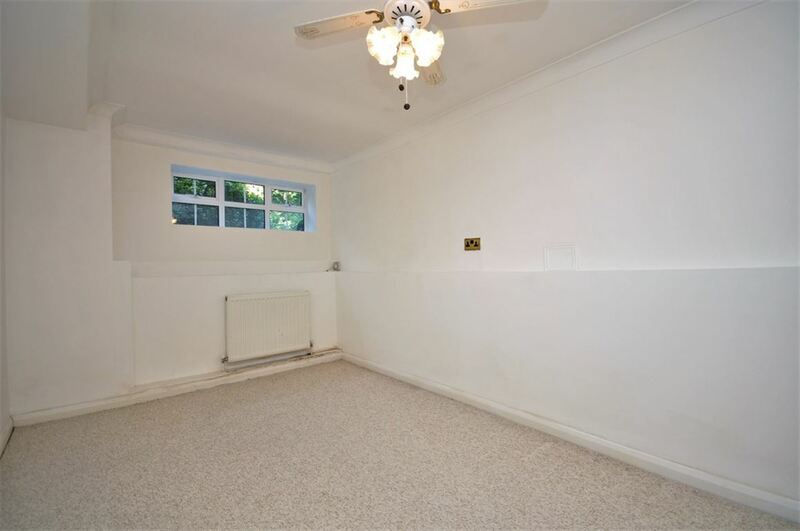 Other benefits include gas central heating, double glazing, double garage, large private garden and driveway parking .